Diagnose your blackberry or raspberry plants’ lack of growth, discoloration or damaged leaves with these tools from NC State and Cornell, respectively, which provide photo examples associated with a wide variety of symptoms and diseases. 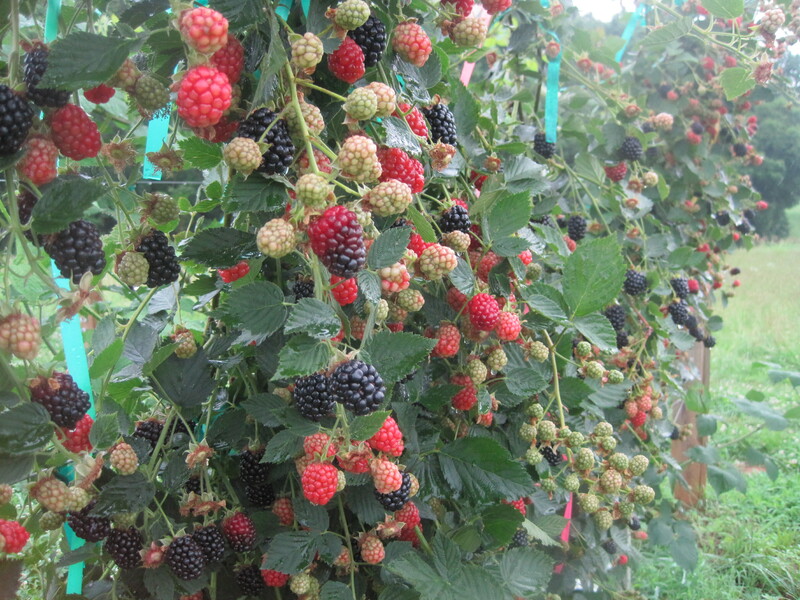 This agricultural resource is a collaborative effort of researchers and Extension specialists that have responsibilities for blackberry production in the eastern U.S., as well as the NC MarketReady team. 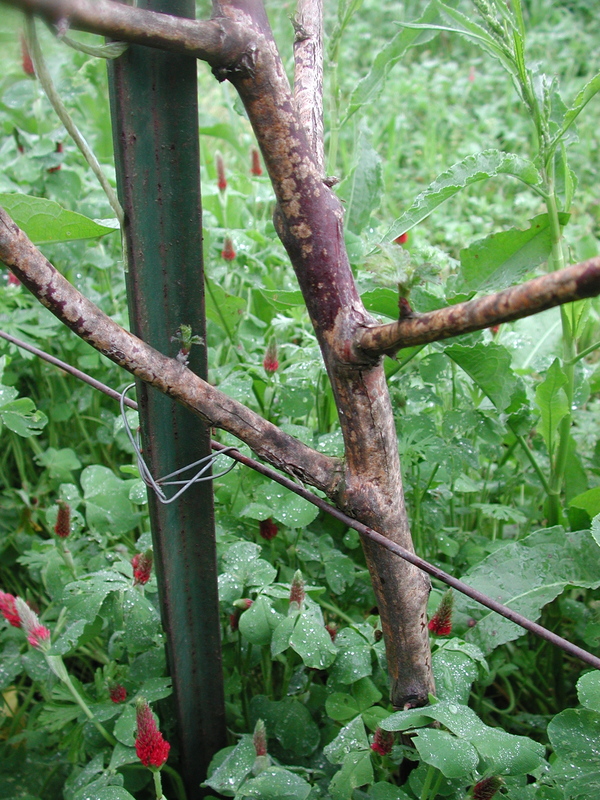 This tool will help growers identify the source of many of their raspberry plant problems. Symptoms are listed categorically by canes or laterals, leaves and stems, and flowers and fruit. The Plant Disease and Insect Clinic at NC State University provides disease diagnostic and insect identification services to help growers produce healthy plants and crops. Extension specialists from Entomology & Plant Pathology, Horticultural Science, Crop Science and Soil Science diagnose problems on the samples received.